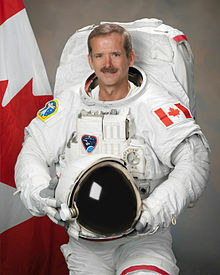 You may remember Commander Chris Hadfield. He’s the Canadian astronaut who spent the last 5 months becoming the world’s latest (and most social media savvy) space celebrity. Achievements unlocked during his stay aboard the International Space Station include a Twitter following of almost 1 million, a popular Tumblr blog and one of the most engaged-with Reddit AmAs (Ask me Anythings) of all time. Dublin’s Newest Bridge to be Named After One of Ireland’s Nobel Prize Winners? Visitors to Dublin’s city centre recently will probably have noticed that the River Liffey is expecting a new addition to its family of bridges at Marlborough St. which will allow the Luas to light rail system to cross.. Dublin City Council has just announced the shortlist of 17 names from 85 official nominations and will announce which one the bridge will be named after on June 12th. 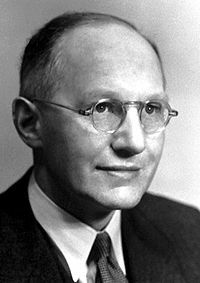 Among the names on the shortlist is Ernest Walton, Ireland’s only Nobel prize winner for science. Scientists at University College Cork have found a link between intestinal bacteria levels and autistic patterns of behaviour. 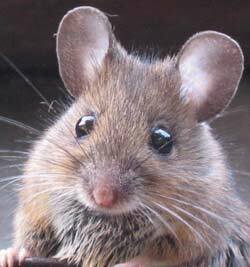 Findings at the Alimentary Pharmabiotic (APC) suggest that mice raised in a germ-free environment spent more time interacting with objects than with other mice – a strong sign of autism. The serotonin system, which regulates mood, can only develop properly if sufficient intestinal bacteria is present. Genetic Mystery of Irish Potato Famine Solved. I’m Currently in the middle of BBC’s fantastic documentary The Story of Ireland, narrated by Fergal Keane. 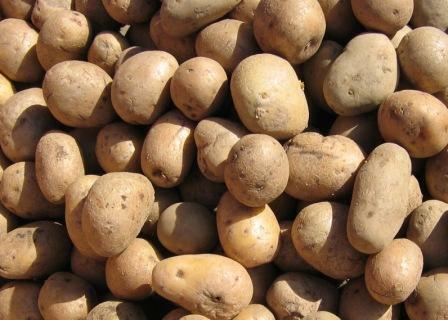 Investigated in one of the episodes are the devastating consequences of the potato blight which caused the Irish Famine in the mid-19th century. Caused by the microorganism, Phytophthora infestans (Latin for ‘plant destroying infestation), the blight destroys the leaves of potato crops causing the potatoes to rot. How does a “windmill” without mechanically moving parts work? This is the question currently being answered by Delft University of Technology (TU Delft) in Holland. The model-EWICON (Electrostatic WInd Energy CONvertor) was designed by Mecanoo architects and uses charged droplets of water to generate electricity. 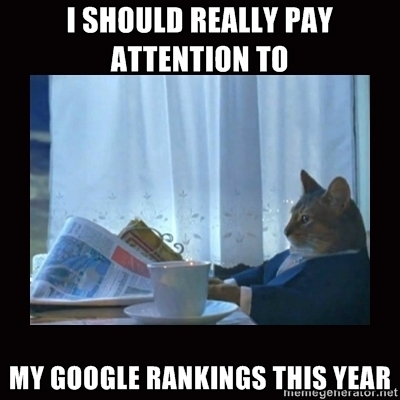 Google+ recently became the world’s #2 social media provider after Facebook. Now, the skeptic in me thought this statistic was skewed for two main reasons: 1) It’s pretty much mandatory to sign up to Google+ if you have a Gmail account, so how many of these ‘users’ are actually active? 2) Out of those who actually stick around long enough to add a profile pic, join a circle or two and post some content, how many would decide it’s just another Facebook and leave? A couple of months back I wrote an article about Ben Goldacre and his website AllTrials, an online movement dedicated to the registration of all clinical trials and the public availability of all trial results. 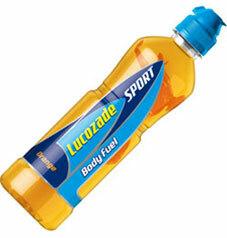 This week, British pharma giant, GSK (esteemed purveyors of legendary beverages, Lucozade and Ribena) has furthered its commitment to clinical trial transparency since signing up to the AllTrials campaign in February 2013, committing to make its clinical study reports (CSRs) publicly available through its clinical trials register after approval, termination and publication. This amazing work by Japanese artist Iori Tomita involves a lot of discarded marine wildlife, some brightly colourful dye and some very impressive results. Tomita first began this art while working as a fisherman, but as his skill and knowledge progressed he graduated into art full time.